Social media trainer, speaker and author, Sam Flynn, helps businesses achieve social media super success! Sam focuses on the PEOPLE side of social media, helping organisations understand how to build effective relationships with their online audience to turn them in to customers. 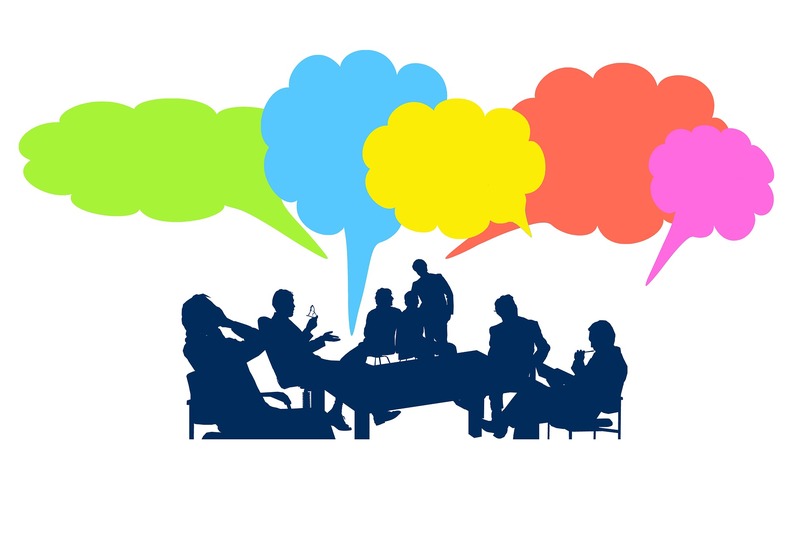 Sam delivers in-house training, group workshops and online training to organisations, to help them grow their business using social media. Sam's training focuses mainly on the psychological aspects of social media, including understanding who your target audience is and what they want from you, delivering the right content for your audience that stands out and encourages them to respond, building your social media following and turning your followers in to paying customers. 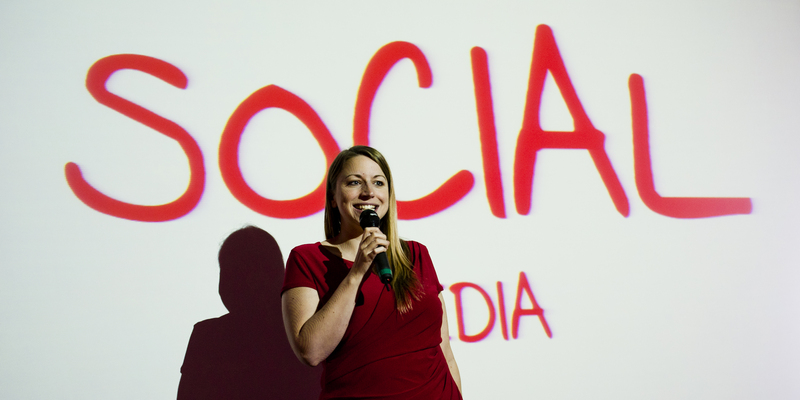 Sam speaks at business events worldwide on the effective use of social media for business. Sam's talks are designed to leave attendees with actions they can implement to achieve success, and she avoids baffling her audience with technology. Her style is engaging, humourous and relaxed. 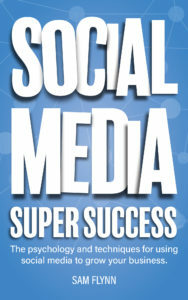 Sam's book Social Media Super Success gives you the psychology and techniques for using social media to grow your business. The book takes you through how to achieve super success with social media, and is designed to allow you to jump straight to the parts that are relevant to you, or read cover-to-cover.